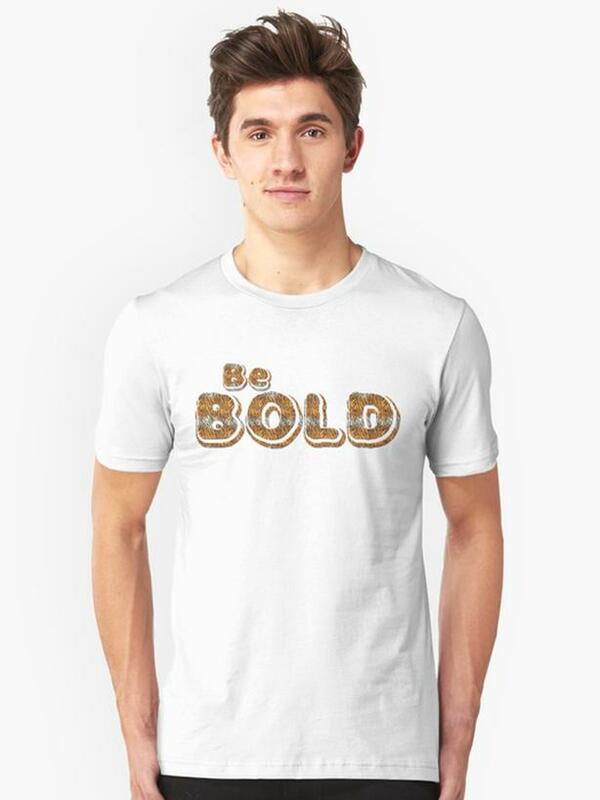  Log In needed $25 · Be BOLD, new Tshirt design, unisex, various sizes available! Be BOLD, let your Tshirt do the talking for you, be noticed! Unique new design available from our design team, for your enjoyment. Also available on a variety of gift items, suitable for all ages. Go to our online store for all the details.